What teens really want for Christmas? If you are up for buying Christmas gifts for teen girls, you probably think it is a mission impossible to get what they like. Here, let us help you with a list of 17 awesome gift ideas that are on teenagers’ wish list. 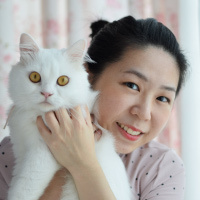 From cool gadget, accessories, fashion and more. These stuff definitely won’t let them down. Pretty and comfy backpack for teen girls. 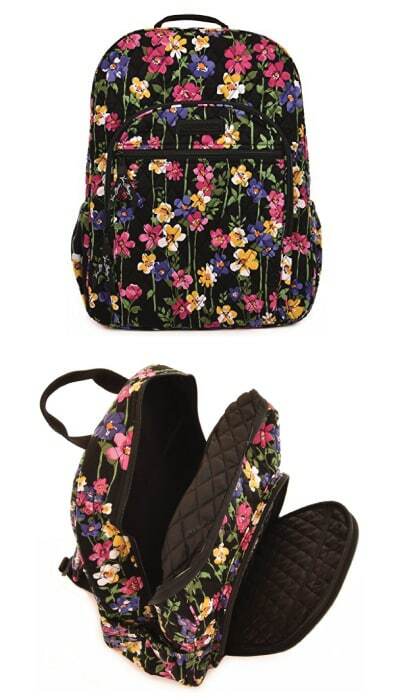 Features Vera Bradley’s signature floral design. Made of 100% cotton. Light, roomy, and good-looking. 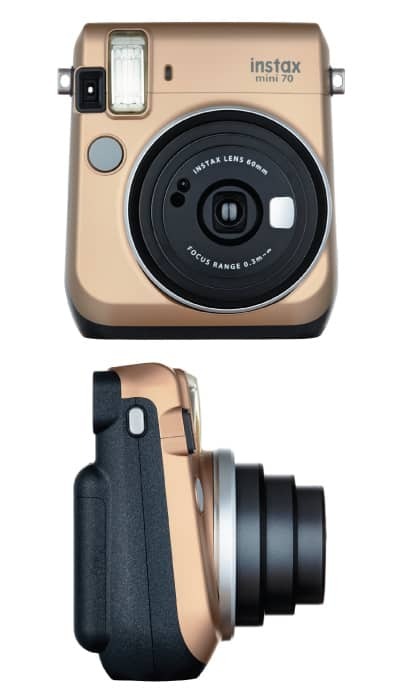 Super fun instant camera popular among the teens. by Fujifilm. Sleek design, high picture quality, great selfie mode with built-in selfie mirror. This camera instantly print out credit-card-sized photos. Handy and lots of fun. Definitely makes one of the best Christmas gifts for teen girls. 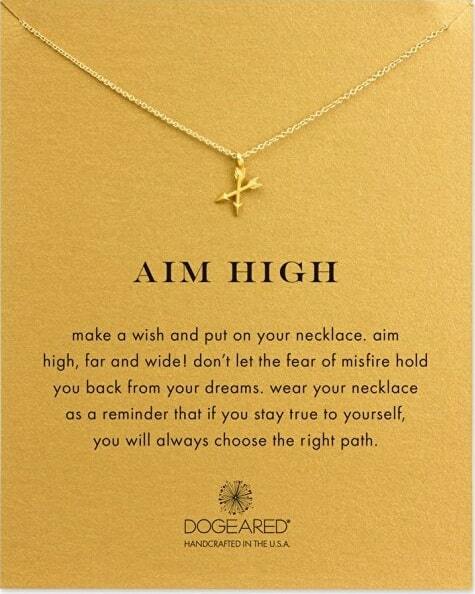 A cool necklace featuring two crossing arrows to inspire your teen to aim high, far and wide. Simple and stylish. 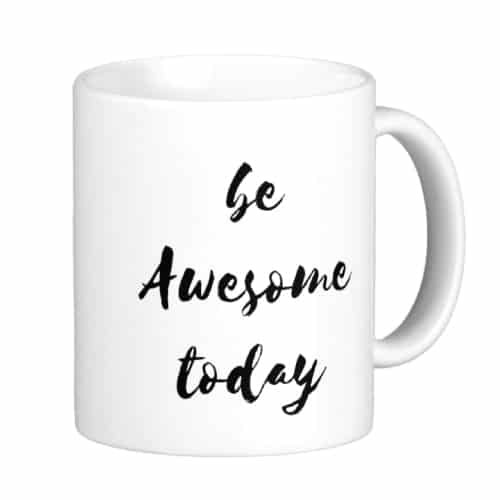 This Christmas, you can also get this nice mug with motivational quote that reads “be awesome today”. Made of ceramic, big capacity. Great for morning beverages. Mermaid tail blanket is a big hit this year. 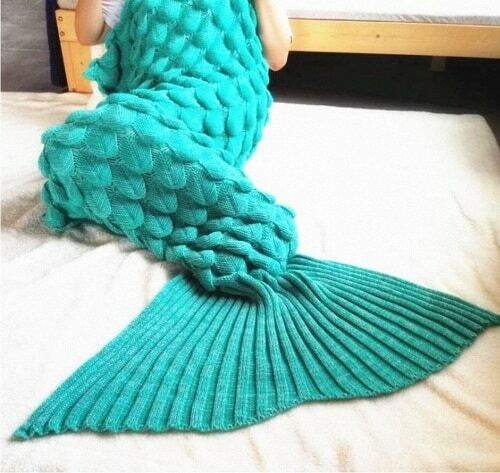 Let her transform into a lovely mermaid while staying warm and cozy this winter. 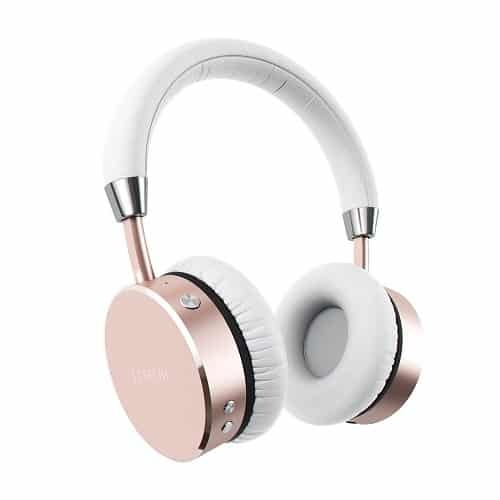 Gorgeous rose gold headphones at affordable price. by Satechi. Luxurious design, premium sound. Enjoy music, receive calls in style. One of the best Christmas gifts for teen girls. Beautiful watch is another good option. 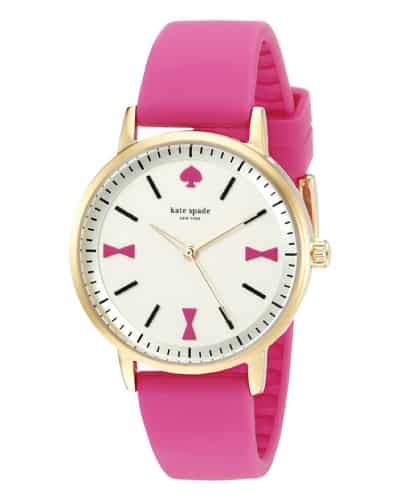 She will love this charming watch by Kate Spade. Gold tone case, darling bow markers on the dial, and smooth pink leather straps. Killer kicks is on every teen’s Christmas wish list. 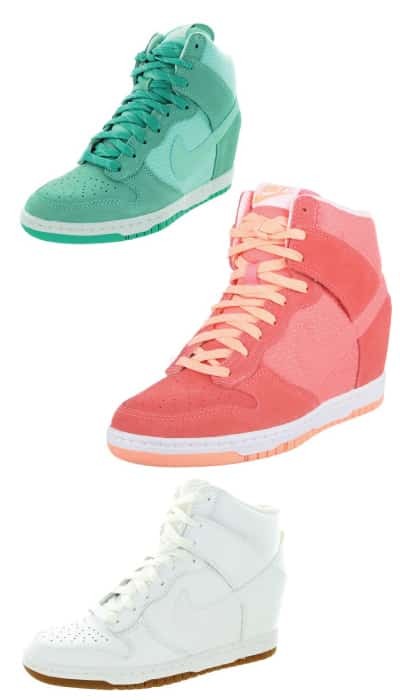 She will definitely love this stylish Nike shoe with hidden wedge. Combines feminine style with casual comfort. Eye popping colors to win the heart of teenagers. 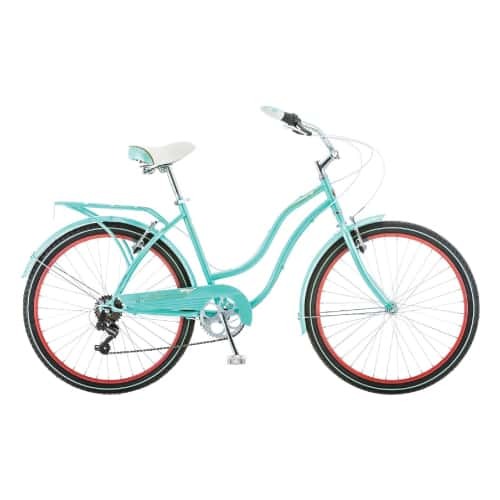 The perfect ride for the ladies. Vintage style, sweet blue color. Skincare and makeup are great Christmas gifts for teenage girls. She will appreciate this eye shadow primer that make her eye shadows last all day. Lightweight, waterproof formula. Makes eye shadow colors pop! Hair styling tool also makes a great Christmas gift for teenagers. 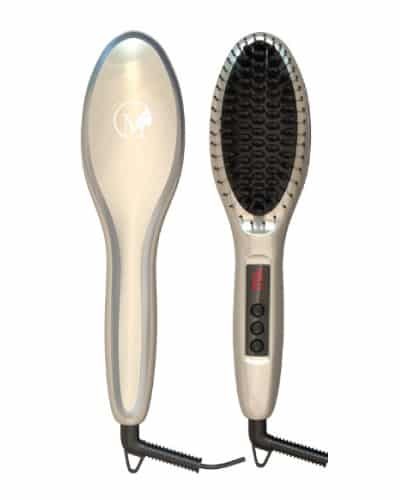 Hot brush offers quick fix to messy and frizzy hair. Easy to use, time saving. Beautiful handbag is another great Christmas gift for teens. 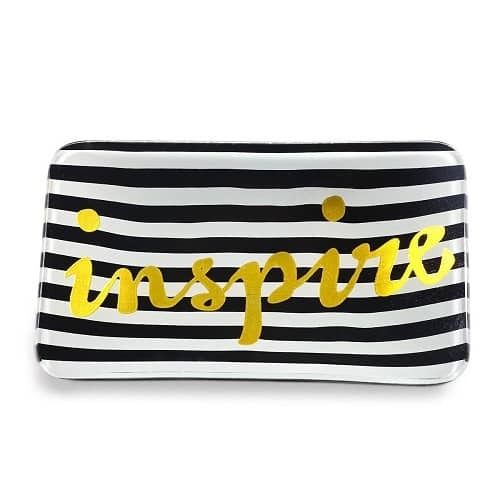 This crossbody bag by Betsey Johnson makes a decent choice. 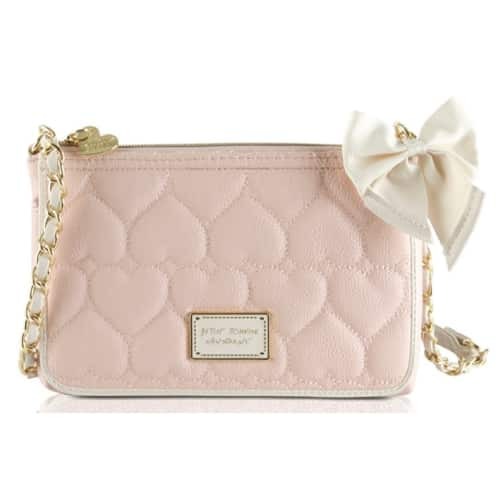 Features soft pink tone, heart quilted detail, white bow and trendy chain link. Sassy glass tray to inspire. Add cuteness to her vanity area. 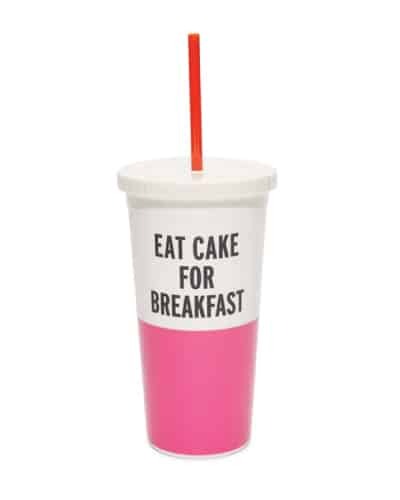 Whimsical tumbler to enjoy drinks while on the go. Colorful and playful perfect for the young lives. A fantastic Christmas gift for teen girls who love scrapbooking and crafts. 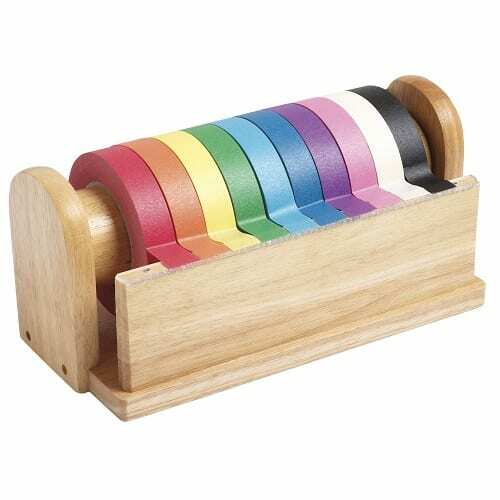 She will be happy to get this hardwood tape dispenser with 10 rainbow tape rolls. 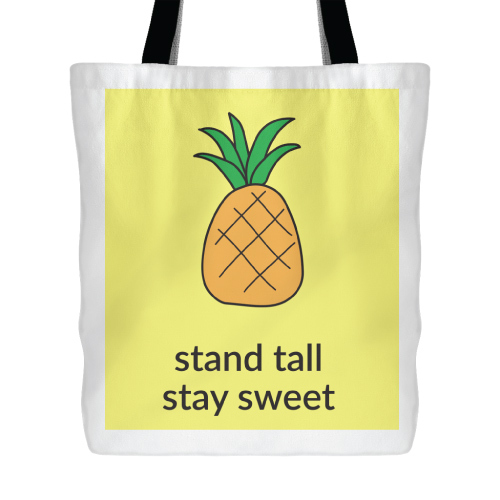 Chic tote bag with vibrant pineapple graphic. Made of canvas, easily foldable, multipurpose. Teen fashion is a must-have in the wish list of Christmas gifts for teen girls. 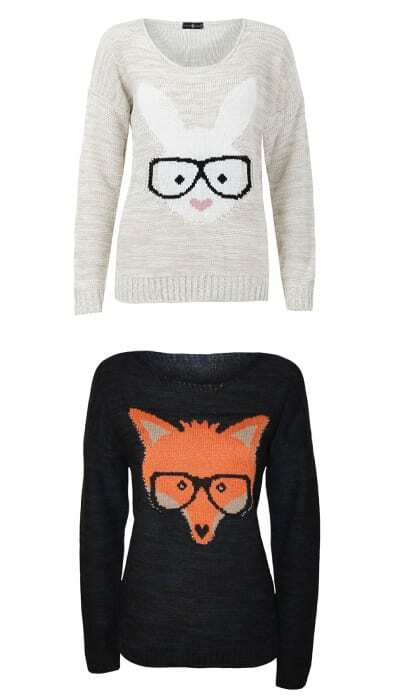 Animal motif sweater is an excellent pick. Keep her warm and cute this holiday season. That concludes our list of Christmas Gifts for Teen Girls. We hope this guide helps with your gift shopping. Thanks for reading.